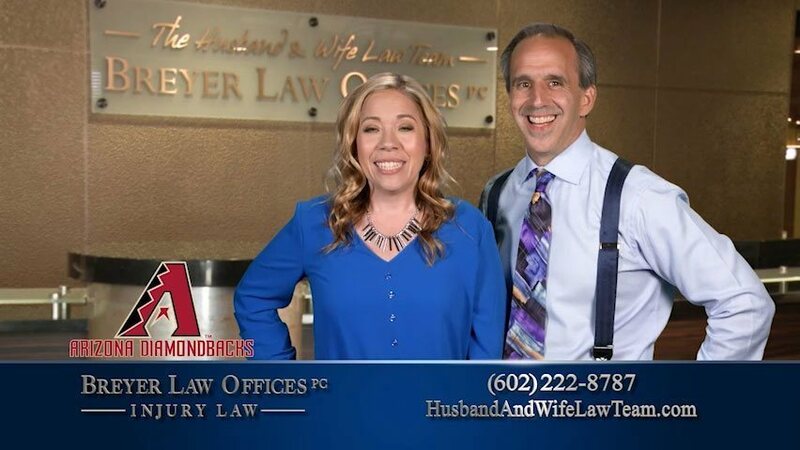 Alexis and Mark Breyer, The Husband and Wife Law Team of Breyer Law Offices, P.C., is partnering with the Arizona Diamondbacks Foundation to "change the game!" for Arizona high schools. 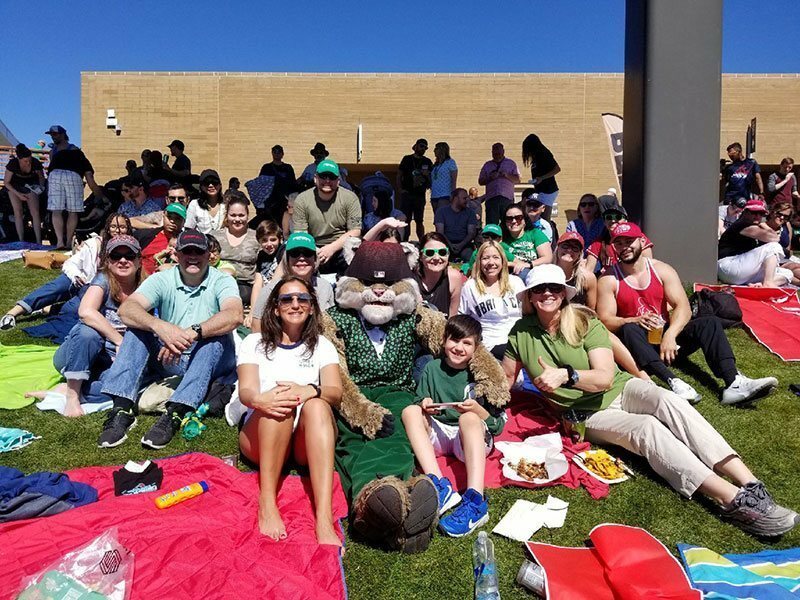 The Husband and Wife Law Team is partnering with the D-backs to offer 20 scholarship grants of $2,500 each to student councils who empower innovation, impact, and campus culture. We ask that these young scholars, who are involved in student government or leadership, share a program with us that will help make a difference at their school or in the community. We will be reading and scoring the nominations along with Arizona Diamondbacks employees, and we’ll work together to select up to 20 schools to receive these grants, for a possible total of $50,000! Alexis and Mark Breyer believe strongly in the importance of education, and our Phoenix personal injury law firm wants to inspire the next generation. As the parents of eight children, we can do no less! We’re thrilled for this opportunity to work with the D-backs, who we’ve always followed as fans. Plus, we always look for new ways to give back to the community—just take a look at our Teacher Appreciation awards and The Husband and Wife Law Team Scholarship for $1,000! To nominate your program to the Game Changers, you must be 13 or older. Limit one entry per person. Please submit nominations by 4:59 p.m. Arizona time on April 23, 2019. To enter, fill out the form on the Arizona Diamondbacks Game Changers website. If you have any questions, please email olivia@breyerlaw.com. If you’re chosen, you will be notified by email and/or telephone. Phoenix Personal Injury Lawyer Disclaimer: The legal information presented at this site should not be construed to be formal legal advice, nor the formation of a lawyer or attorney client relationship. Any results set forth herein are based upon the facts of that particular case and do not represent a promise or guarantee. Please contact an Arizona lawyer for a consultation on your particular legal matter. This web site is not intended to solicit clients for matters outside of the state of Arizona.